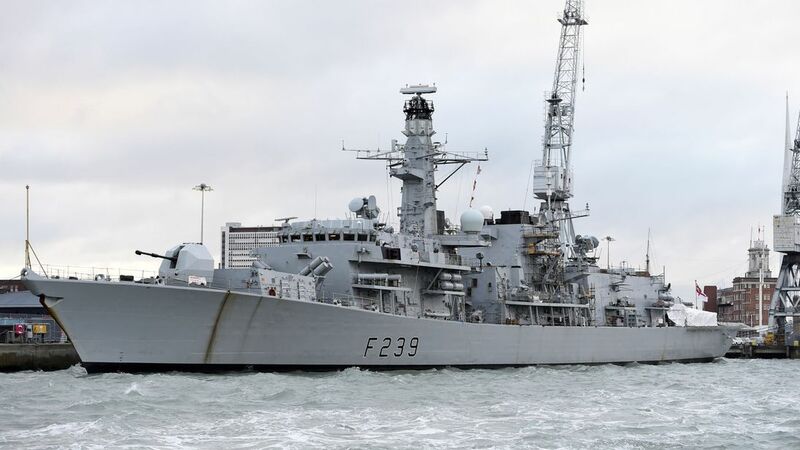 Belgium and the Netherlands have agreed to buy 16 warships together at a cost of around four billion euros (£3.5bn). Defence ministers from both countries signed the agreement at a NATO meeting in Brussels, the Belga news agency said. 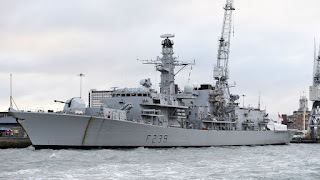 They set out plans to buy four frigates, to be built in the Netherlands, and 12 mine hunters, with the military ships split evenly between the two nations. A spokesman for the Belgian government said candidates to build the ships had already been chosen and "the goal is to make a decision by the end of the year". The new ships should be delivered at the start of 2023, the Belgian navy said. The Netherlands and neighbouring Belgium have collaborated for more than half a century and they cooperate closely in defence matters.